Call your Professional Sales Team today. With over 40 years experience...we will get the job done fast. We don't just list, we Sell! Selling Bryan College Station One Yard At A Time! Searching for a house in the Bryan, College Station, TX area. Home of Texas A & M University. Relocating made easy with Sarah's Sales Team. We have information on all homes in Bryan College Station for sale or lease. If you need information on new construction or new built houses in any subdivision we can help. We have land and lots for sale in Bryan College Station Tx. Search homes houses land rental for student housing we can help. Career in real estate selling houses land investments commerical we have it all. Training education mentoring buyer agents newly license we can help you build a business in real estate. How to become a Realtor, we have real estate classes available. First time home buyers, or selling your first come we can help you with all your Real Estate needs. Bryan College Station, Texas, Brazos areas homes for sale and MLS listings. Sarah Norman, a real estate resource center for Bryan College Station, Texas, Brazos areas real estate for sale. Gather valuable Bryan College Station, Texas, Brazos areas neighborhood, school and area information. Find answers to your mortgage questions. 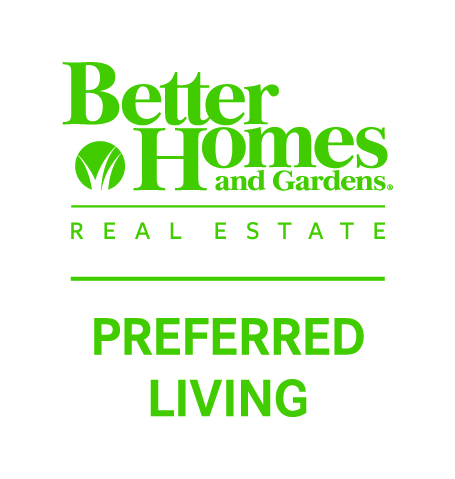 Locate a local Bryan College Station, Texas or Brazos areas mortgage professional today! Get Prequalified for your home loan, use a local lender to help you through the lending process. Loans available for Bryan College Station housing. Copyright © 2018 Sarah Norman & Sarah's Sales Team. All rights reserved.